Vote for your favourite post! So, thanks to all the readers of Leaving Fundamentalism, we’ve been shortlisted for The Skeptic magazine‘s Ockham Awards in the best blog category. Cheers everyone! Now the judges want me to submit five posts from the last year which exemplify the blog. So I’d like your help! What posts have you enjoyed the most or considered the most important in the last year? I’m really interested in this for myself too, since it helps me to know what to put more of on the blog. Maybe your favourite was none of those. Please let me know. The email says “from the past year”, so I guess entries from January 2014 are eligible too. Nominate one or more posts (but not more than five) in the comments! A couple of bits of recommended reading for you. 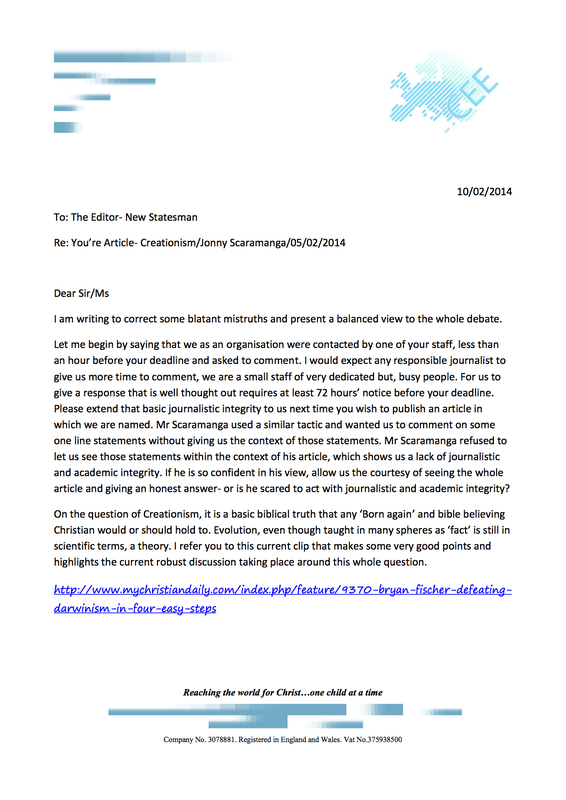 First, a quick one: this very amusing parody from Reddit of Greg Hibbins’ letter. More importantly: I wrote a post at the Friendly Atheist on what ACE taught me about atheism (Spoiler: “they all seem to be very small people with restrictions around their lives, and antagonism, and obvious dementia. Their vocabulary is so profane that newsmen will no longer interview them on public media. Their vocabulary is simple, restricted, and obnoxious”). In the process, I explained how to become an ACE supervisor. It’s quite revealing. Please check it out. “The ACE system is an abomination. It is isolating, oppressive, racist, sexist, ill-informed and abusive.” You probably won’t be surprised to read those words on this blog. But you will be surprised about who they’re coming from. Today’s post is from Simon Dillon, who is still a creationist and a Christian fundamentalist despite attending an ACE school for seven years. Take it away Simon. When Jonny asked me to post on his blog, I felt both humbled and honoured that he would want me to do so. After all, I am a born-again Christian Creationist, and would no doubt qualify as a “fundamentalist” in the eyes of many. However, Jonny recently said this about me, one of the highest compliments I have ever received: “If all fundamentalists were like you, I don’t think I’d be one, but I almost certainly wouldn’t have a blog called Leaving Fundamentalism”. With such an endorsement, I hope you will read on. I haven’t talked much about my own escape from ACE on this blog (I’m saving it for the book! ), but I did an interview about ACE with LotharLorraine yesterday and a lot of it came out. If you want to know why I oppose ACE, there it is. 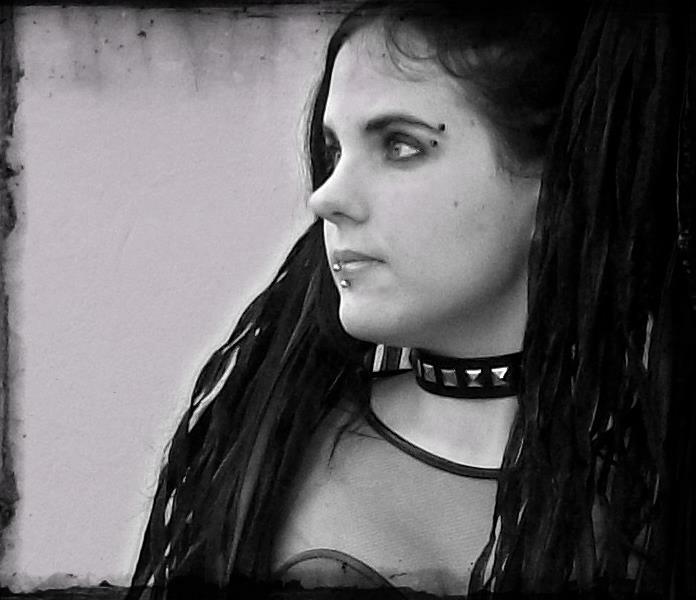 The interview was done as a Skype chat, so that explains my at times fragmented answers, but I think it’s come out well, especially now Lothar’s removed the horrific photo of me he originally posted with the interview. 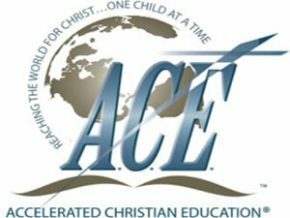 In a previous post I pointed out the harmfulness of Accelerated Christian Education (ACE), an international fundamentalist “educational” system aiming at producing “godly” children. 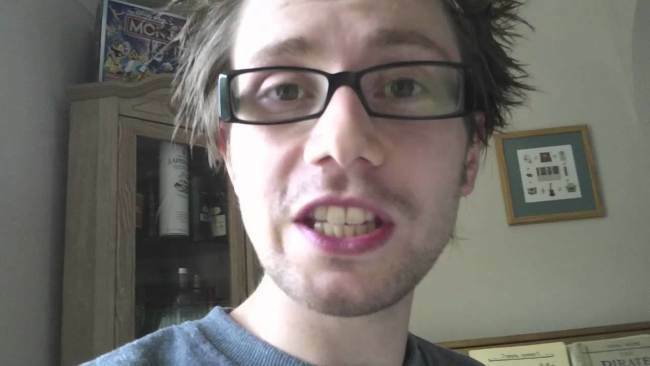 Here I had the immense opportunity to interview Jonny Scaramanga who is campaigning against this abusive and harmful system. Lotharson:Hello Jonny, thank you very much for being with us! Could you please tell a bit about your background for the benefit of my readers? I was born into a family that was majorly into the Charismatic Movement and also the Word of Faith “prosperity gospel” of preachers like Kenneth Copeland. I can’t remember a time in my childhood where I didn’t believe in God. The truth of the Biblical creation story was just one of the facts of my childhood, as true as the colour of the sky. 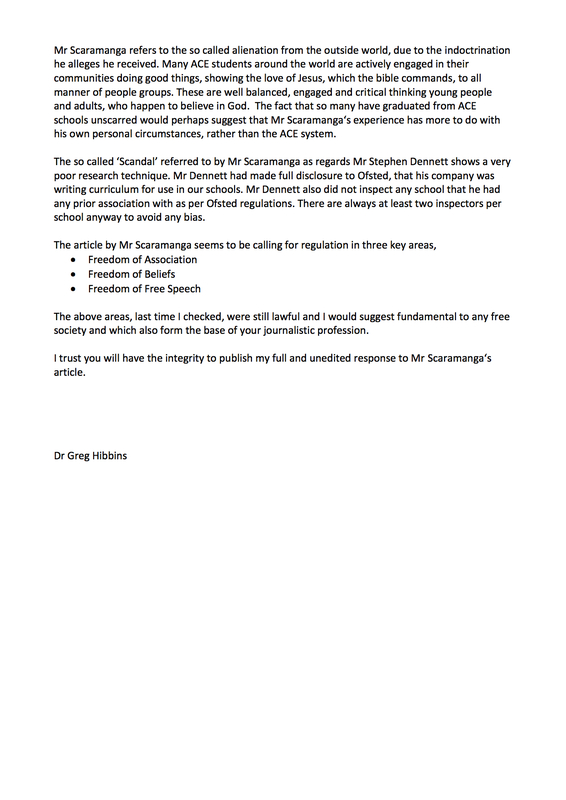 Please find attached my letter of response to your article in the New Statesman. I have sent it to the paper and also trust you will publish it in whole and unedited on your blog. Alright, now you’ve read it, here are my comments (and if CEE disagrees with anything I write here, they’re welcome to respond again. We can keep going until one of us gets bored). Fundamentalist Christian education systems are sometimes shielded from criticism because of the word “Christian” in the name. People tend to assume that anything Christian must have a moral core. Those who don’t know better might think that criticism of ACE is merely an anti-Christian attack. That’s why it’s so important that Christians speak out against abuses in the name of Christianity. Anyone can call themselves ‘Christian’, but that doesn’t mean they’re doing anything Christlike. Enter Annari du Plessis. Hot on the heels of the vicar who couldn’t stand ACE, here’s another minister who isn’t a fan. I’ll let Annari speak for herself. Big news for the battle against creationism in Britain: Professor Alice Roberts has thrown her weight behind getting creationism out of school science lessons. That’s what my New Statesman article was in response to. This is awesome because Alice is both a TV star and an academic with relevant expertise – she is one of two people I can think of who could say this and be taken seriously (the other is Brian Cox). At this point, I think Richard Dawkins coming out with a statement to this effect would be so unsurprising it would barely register. Anyway, earlier this week Alice appeared on BBC2’s The Daily Politics to debate this. She actually mentioned me, which was nice. The episode is currently on BBC iPlayer (sorry international viewers, hopefully someone will get this on YouTube so you can see it). Alice’s segment starts at 1:17:12, and she mentions me at 1:19:50. While I’ve got your attention, I’d like to ask a favour. The Skeptic magazine is hosting its annual awards. If you enjoy this blog, please vote for Leaving Fundamentalism (https://leavingfundamentalism.wordpress.com) in the Best Blog category. Go here to vote. Let me know if you do it so I can thank you. I’ve chalked up another flawless victory and been published in the New Statesman. As I write, the article is the top story on the Statesman‘s home page. Zack Kopplin did a thorough exposé at Slate about ResponsiveEd, the secularised version of ACE that’s currently gaining ground in America. I’ve previously written on that too. 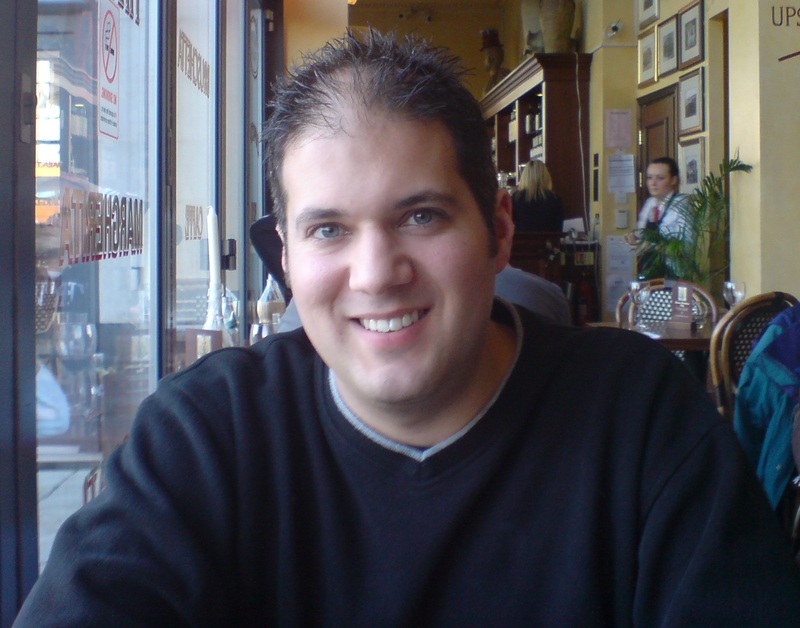 Tyler Stoltzfus, past (and hopefully future) Leaving Fundamentalism guest blogger, wrote more about his life as an atheist at an ACE school for AlterNet. I did a thing for AlterNet about the propaganda cartoon that lace the ACE curriculum, and how they seem to promote racism, sexism, and the intolerance of non-Christians. Dana Hunter has started blogging about ACE too. She has purchased the entire 8th grade Earth Science PACE set and is going to review each one in turn. You may have noticed my strategy for 2014 is to get people who aren’t me talking about ACE (anyone who cares knows what I think by now), so this is a very pleasing development. One good thing you can say for fundamentalist education (now there’s a phrase I don’t use often) is that, in general, parents are very supportive of the schools. Statistically, this correlates well with academic success, and might go some way to explaining why some students from fundamentalist schools go on to excel academically, despite their deficient early education. It’s also good for kids to be part of a community that’s mutually supportive. 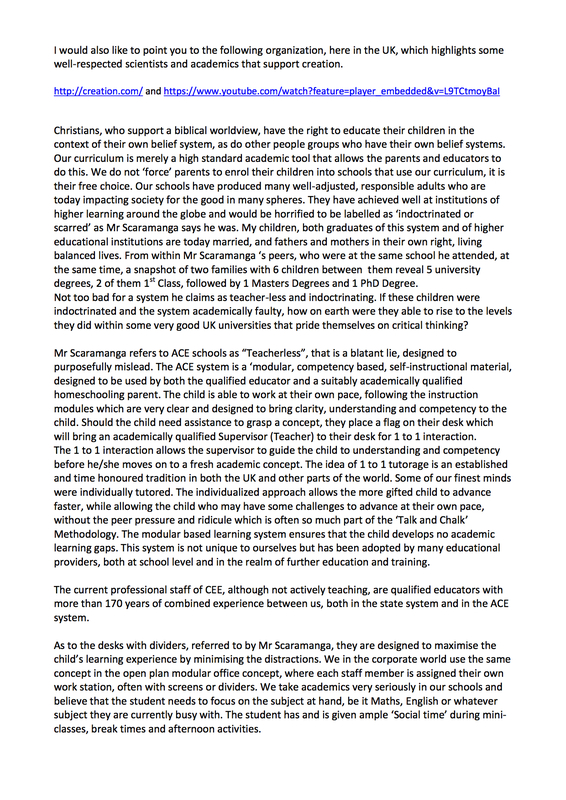 There you go, my first ever pro-fundamentalist education paragraph. Please don’t stop following my blog. Occasionally, I hear from parents who are going through a divorce or a custody battle, and one parent is fighting the other for the right to put children through ACE. That’s a heartbreaking situation. Here is Cait McKnelly, who has bravely shared her experiences with us.